Youth and beauty in one sachet. It’s a convenient gift you can give your friends this Christmas – and see its lovely effects last longer than the season. 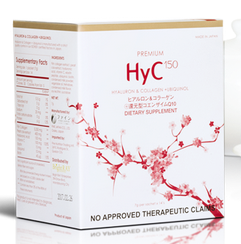 Premium HyC 150 is now available at selected Watsons stores nationwide.